The Château de Chenonceau is a magnificent château in the Loire Valley of France. This beautiful 16th-century château spans the River Cher near the village of Chenonceau, and is the second most-visited château in France after the Palace of Versailles. Construction of the Château de Chenonceau began in 1513 under the supervision of French noblewoman, Katherine Briçonnet . 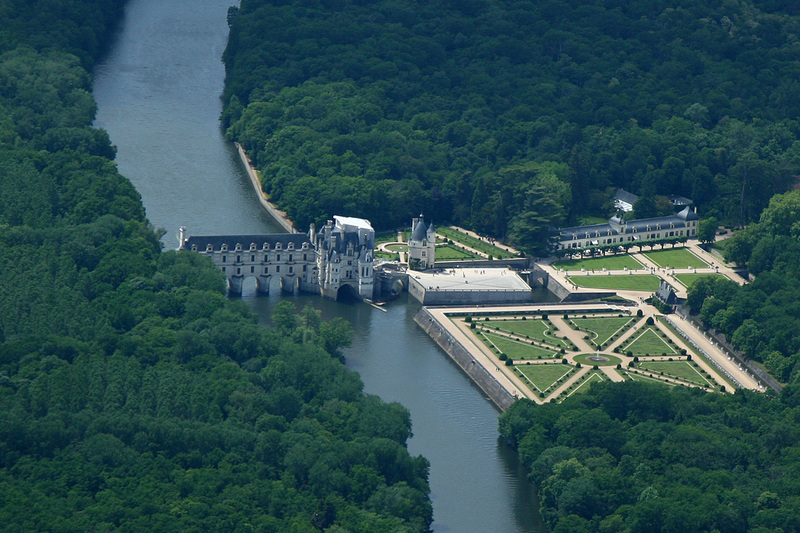 Chenonceau is unique in that its construction, design, and decoration was primarily influenced by the women who owned it. 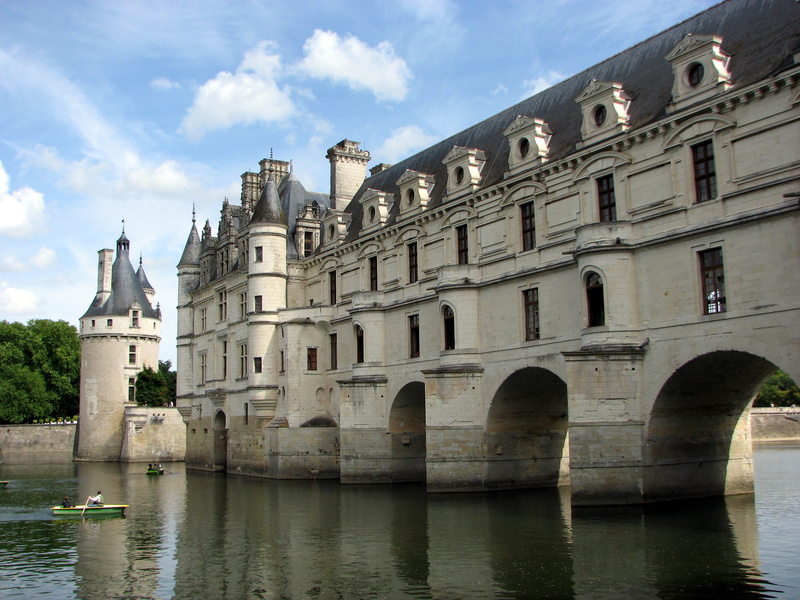 In the middle of the 16th century, Chenonceau was given to Diane de Poitiers as a gift from King Henry II of France, who ordered the construction of the spectacular arched bridge that connects the château to the opposite bank of the Cher. 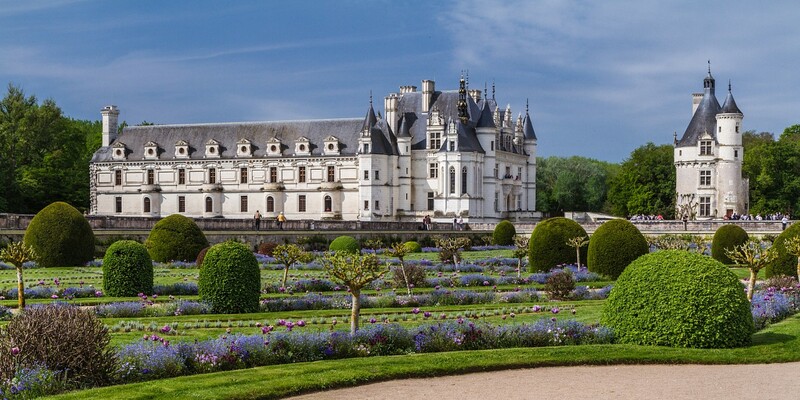 After the king died, his widow, Catherine de’ Medici , forced Diane to move to Château de Chaumont and used Chenonceau as her own residence, adding new gardens. 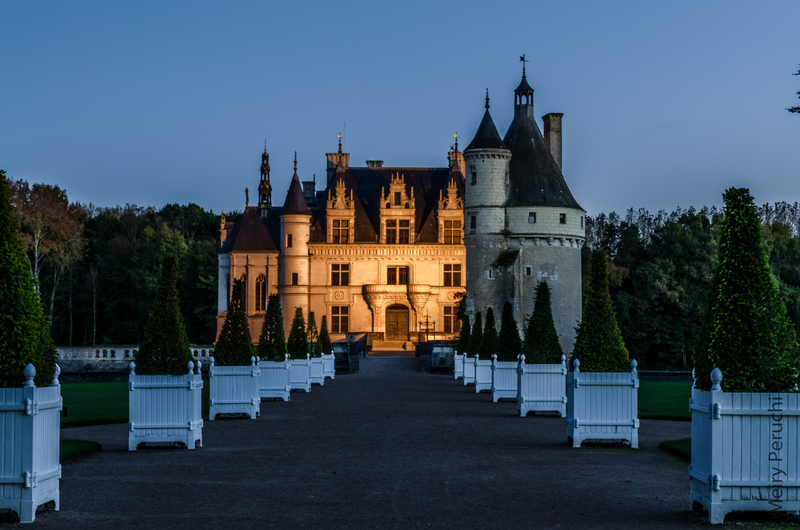 Throughout her time at Chenonceau, she hosted many extravagant parties, added rooms, and hosted the first fireworks display in France. After her death, the château belonged to various nobility, including the Duc de Vendôme and his descendants, and is now open to the public to amaze visitors from around the world. 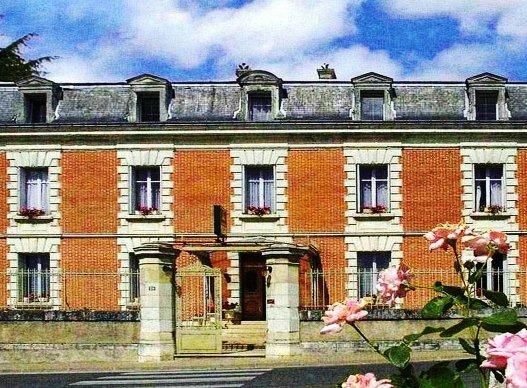 You won’t regret visiting this beautiful French château due to the wide variety of historic artifacts on display as well as its spectacular architecture. 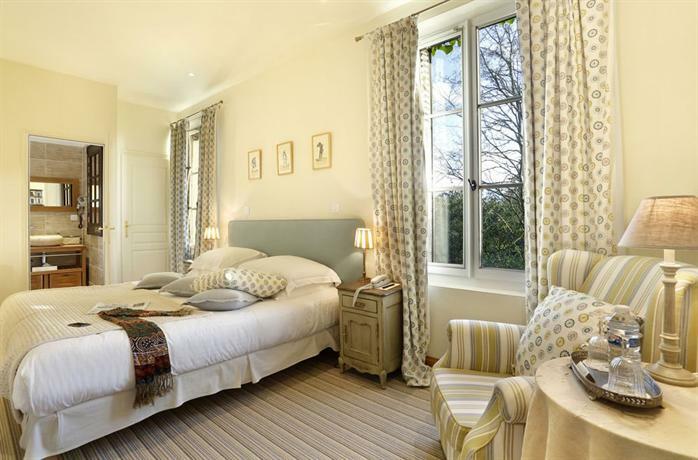 There are dozens of impressive spaces to explore, including bedrooms, galleries, kitchens, living rooms, and extensive gardens. 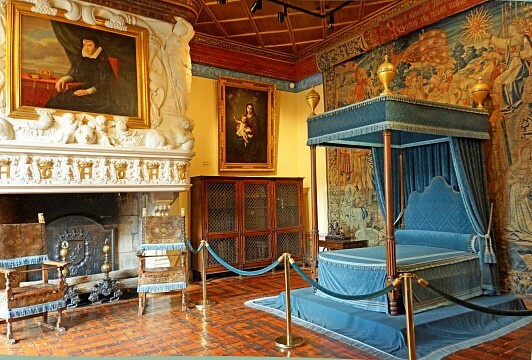 Some of the most luxurious spaces within the castle are its bedrooms. The room of Diane de Poitiers features masterpieces by artists such as Murillo and Ribalta, as well as exquisite tapestries which depict scenes from the Old Testament. 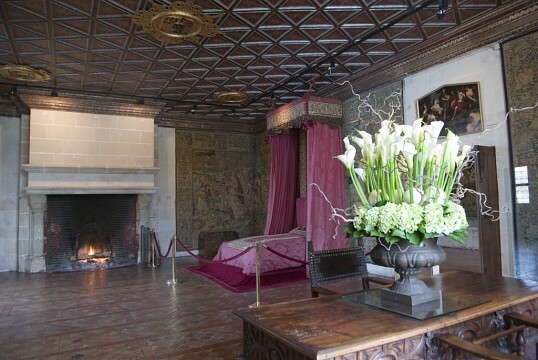 The bedroom of King Francis I showcases an exquisite fireplace, a remarkable 16th-century Italian cabinet, and numerous paintings. 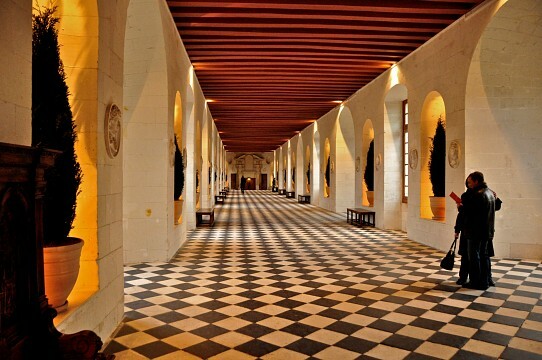 This stunning space is certainly fit for a queen such as Catherine de’ Medici , who was Queen of France in the mid-16th century and spent most of her final years at Chenonceau. One of Chenonceau’s most famous rooms is the Room of Five Queens, which contains various tapestries, a majestic bed, and works by artists such as Rubens and Pierre Mignard. It was used by Catherine de’ Medici’s daughters, Margaret of France and Elisabeth of Valois, as well as three daughter-in-laws, Mary, Queen of Scots; Elisabeth of Austria, and Louise of Lorraine. The living room of King Louis XIV is known for its Renaissance-style fireplace, 17th and 18th century portraits of various royalty, and exquisite furniture. On a nice day, the garden of Diane de Poitiers is the perfect place to stroll through flowers, past fountains, and enjoy the marvelous views of the château she helped to design. The garden designed by Catherine de’ Medici is known for its diverse array of thousands of flowers, as well as its alley of orange trees. Chenonceau has a garden maze that is popular with visitors of all ages. 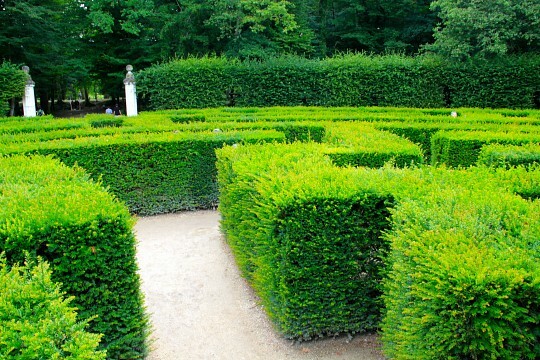 It’s especially great for children, since there is a special play area near the maze where they can release some energy in the warmer months. One unusual aspect of this historic area is the presence of the Donkey Park, an area that is home to several friendly donkeys that often approach visitors. Other animals that will delight visitors include ducks, pigeons, squirrels, and occasionally even salamanders. 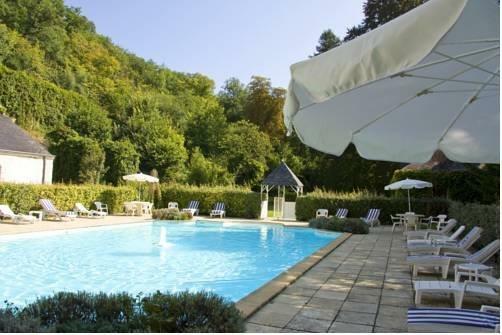 Chenonceau is located approximately two hours south of Paris by car. 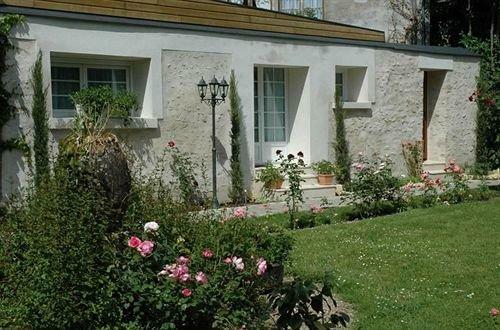 It is easiest to reach the château by car, but it is also possible to get there using public transportation. There are frequent buses from cities such as Paris and Tours, or you can use regional trains such as the TER, which stops at Chenonceau. 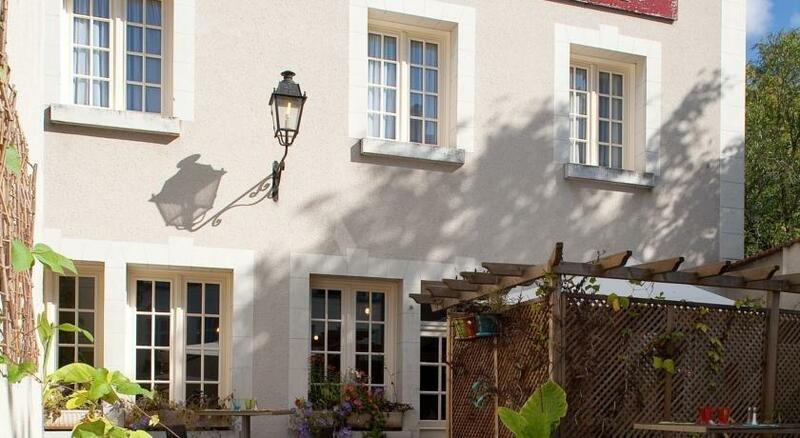 The châteaux of the Loire Valley are very popular with tourists, so if you like group tours, there are many to be found that will allow you to explore the region for a reasonable price. 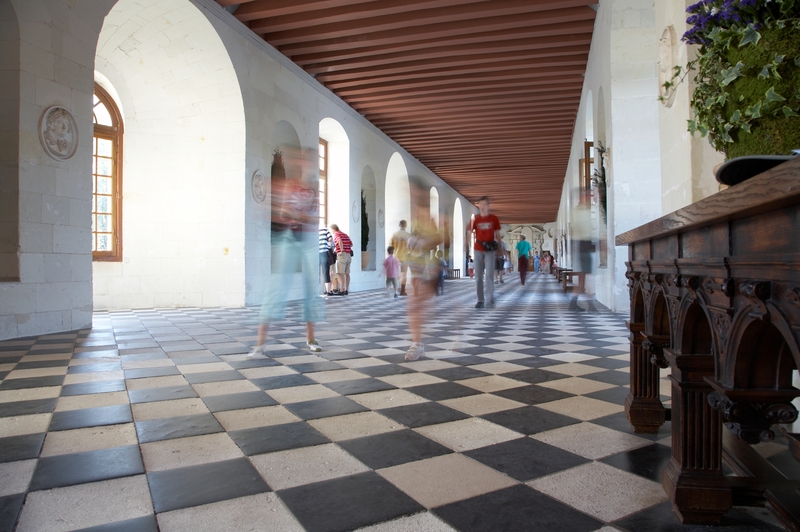 Hours: The Château de Chenonceau is open daily from 9:00 until 17:00 through 20:00, depending on the season. Prices: Admission to the château costs approximately €13 ($15) for adults and €10 ($12) for students with valid ID and children between the ages of 7 and 18. Children under 7 are given free admission, and audio guides are available for rental at an additional cost. 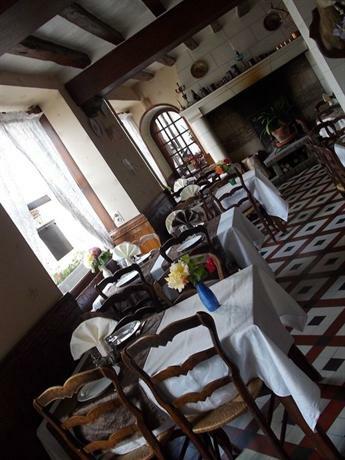 Services: Chenonceau is also home to a restaurant known as l’Orangerie, a tea house, a snack bar, and a covered outdoor picnic area. 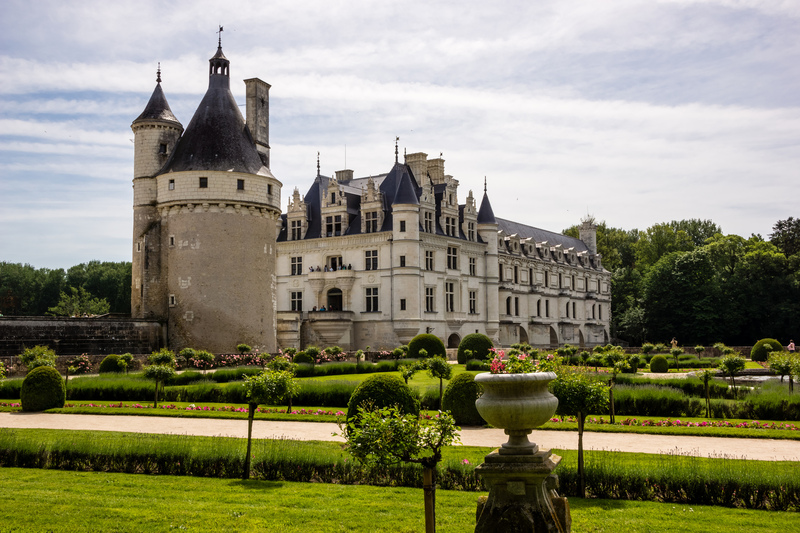 There are dozens of other beautiful châteaux throughout France, including several in the Loire Valley near Chenonceau. Some of the most famous examples include Château de Chambord, Château de Chaumont, Château d'Azay-le-Rideau, and Château d’Amboise.